Begg Shoes was established in 1866. This allows them to claim the title of 'oldest surviving independent shoe retailer in the UK'. The company is still run by a Begg more than a century and a half later. Garek Begg is the fifth generation of the family. Garek Begg and his wife Fiona have been running the business since the nineteen eighties. In recent years they were joined by the sixth generation of Begg Shoes to be involved in the business; Donald Begg and Gaven Begg. This change included the addition of more stores, along with the Begg Shoes website. Begg Shoes began in 1866 with Alexander Begg's shoemaking business (which he started at just twenty years old). The first store was in New Pitsligo. 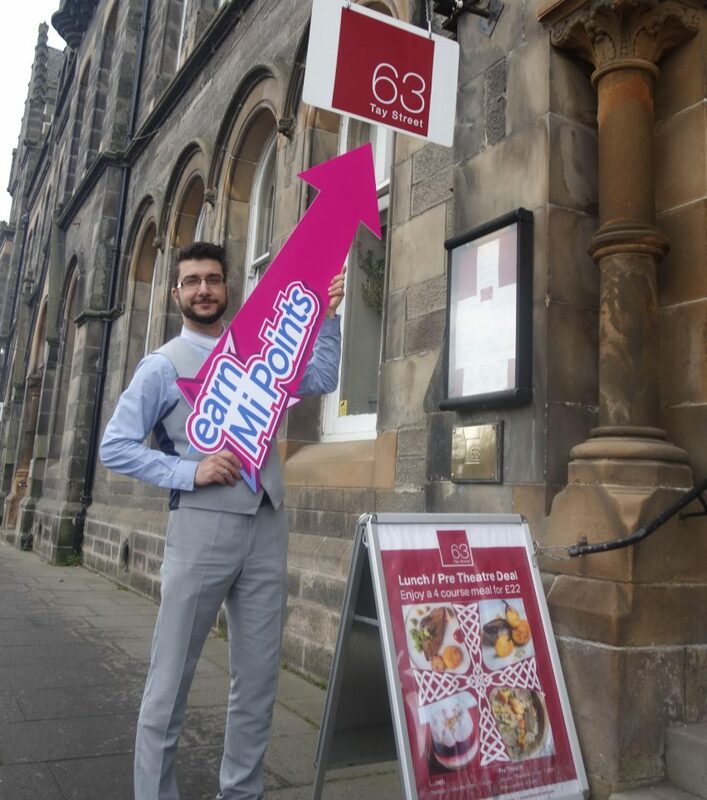 The business continued as a family affair with Alexander's son Andrew continuing the tradition. As the business grew it developed from shoe making into a business which prided itself in sourcing good quality footwear from a select group of quality shoemakers. Garek Begg expanded the business further in the nineteen-eighties. With more stores in more locations added since. 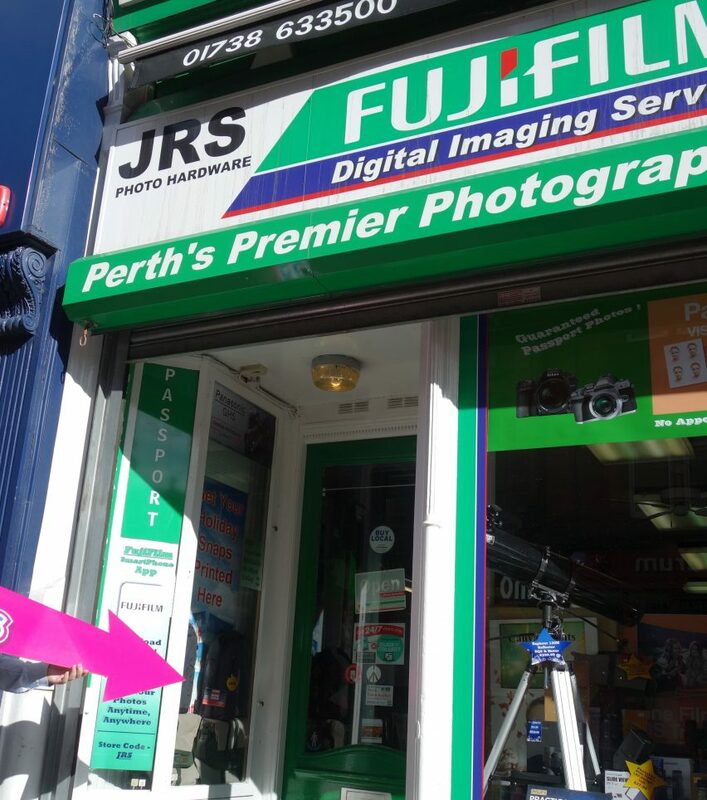 Their Perth store opened its doors in 2002. Perth is their most southern-reaching store with their other seven stores situated in Scotland's more northern climbs (going as far north as Lerwick). Garek engineered a till system that allows all Begg stores to see which lines are working for them. Garek's till system enables shops to see what it is that their customers want. This means that every Begg Shoes shop has their own range; one that's best tailored to the needs of their customer base. 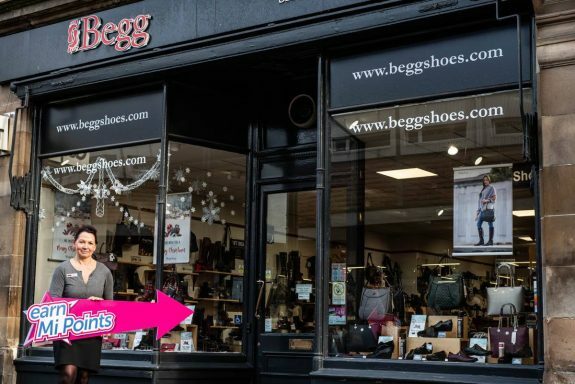 This is how Begg Shoes in Perth is able to stock a range that suits individual customer needs for Perth shoppers like yourself. Begg Shoes has fully qualified shoe fitters (members of The Society of Shoe Fitters) who are on hand to make sure you get the best fitting shoes they can offer. There's a huge in-store range of Ladies' and Gents' shoes offers a great variety to choose from. However, before you pop down to check their range make sure you're all set up to receive something back on your purchase. With Mi Rewards you get points back on every purchase in participating Perth businesses (Begg Shoes included). 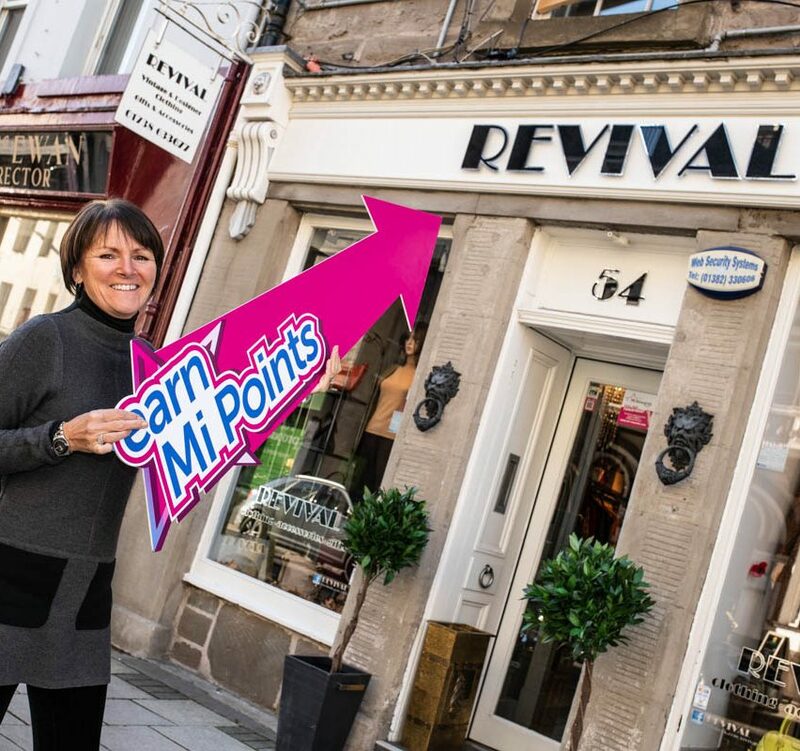 If you're already a Mi Rewards member there's nothing else you need to do; simply shop (in their Perth store only) using a registered payment card and you'll collect your reward points. However, if you aren't a Mi Rewards member and you're on the lookout for a new pair of shoes then you can sign up quickly and easily (and for free) by clicking this link. On top of Mi Rewards' loyalty points your membership will also give you access to a huge range of perks and prizes exclusive to members throughout the year.